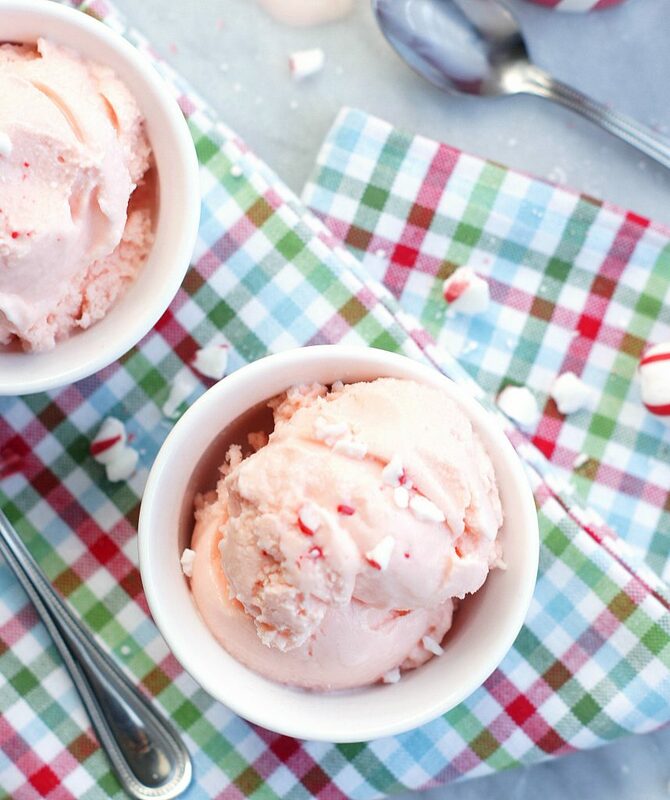 This Homemade Peppermint Ice Cream is hands down the best peppermint ice cream you will ever have. The flavor is absolute perfection! 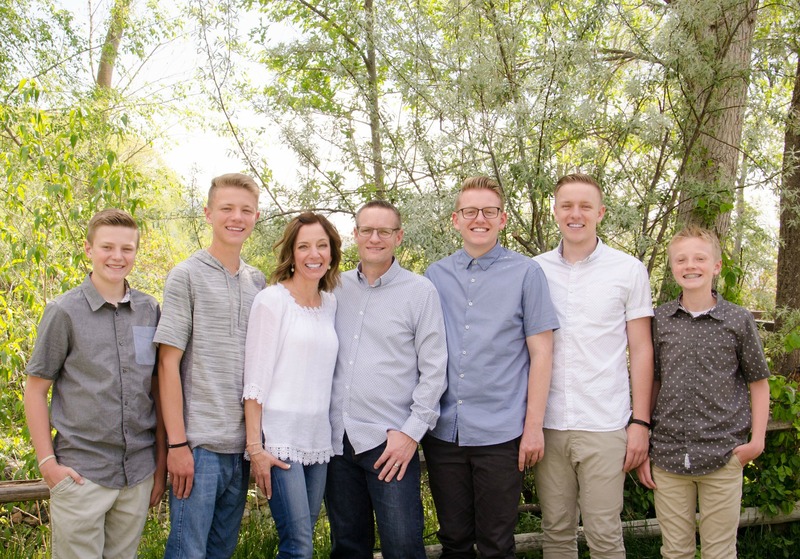 A family favorite for years. We’re winding down and already on Day 7. Where has the time gone? Today I am actually resurrecting a recipe from my archives that I posted four years ago. 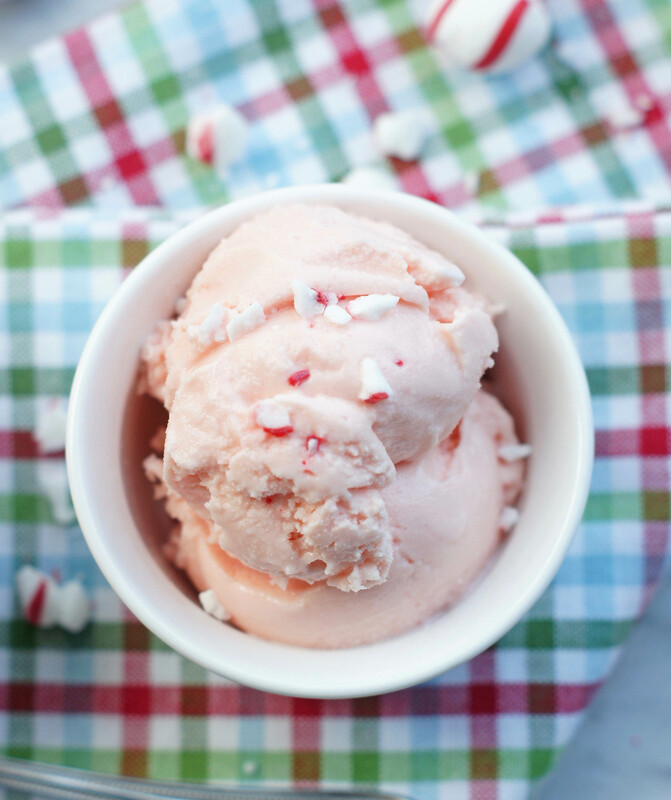 This Homemade Peppermint Ice Cream is absolutely deserving of a spot in my 12 Days of Sugar (and was in desperate need of new photos). It’s the absolute best! This is one of my most favorite recipes I’ve ever gotten from my mother-in-law. My entire family is in love with it. We actually just had it Sunday night at my mom’s and every last bite got eaten (thankfully I scooped some out and left home to take new pics of). 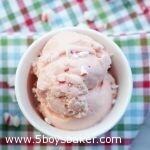 It’s peppermint perfection and if you don’t believe me, I have five boys that will absolutely vouch for me on that! We make this year-round and it’s always a battle to see who gets the last bite. I’m pretty sure Taylor might even throw a few punches if someone got in his way (lol, literally as I’m typing this, Taylor and Braydon are downstairs in the kitchen fighting over who gets to eat the few scoops what I didn’t take to my mom’s). You have to make this! It’s delicious with brownies, chocolate cake or just on it’s own. Place unwrapped peppermint candies and two cans of the evaporated milk in blender. Blend until the candy is crushed and mixture is smooth. In large bowl beat eggs until light and fluffy. Mix in sugar, whipping cream, milk and the rest of the evaporated milk . Add peppermint milk mixture. Mix until well blended. Pour into ice cream canister and freeze according to manufacturers directions.